Kerala, the state that is rightly known as God’s Own Country, is one of the major tourist destinations of India, never failing to satisfy tourists from far and near. 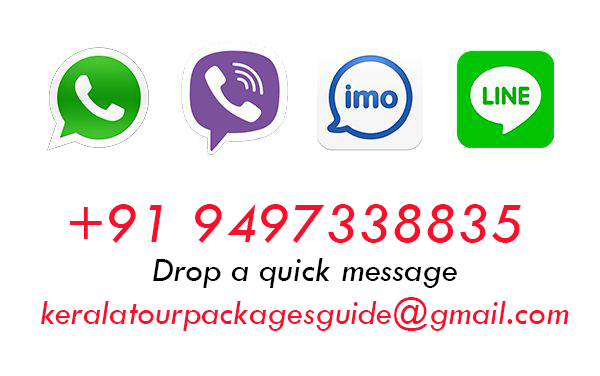 It is no new fact that Kerala is famous for its backwaters and houseboat stays of Alleppey, scenic waterfalls of Athirampilly, beaches of Kozhikode and many other widely known tourist destinations. Well, in this travel guide, let us discuss some of the least explored destinations in Kerala. 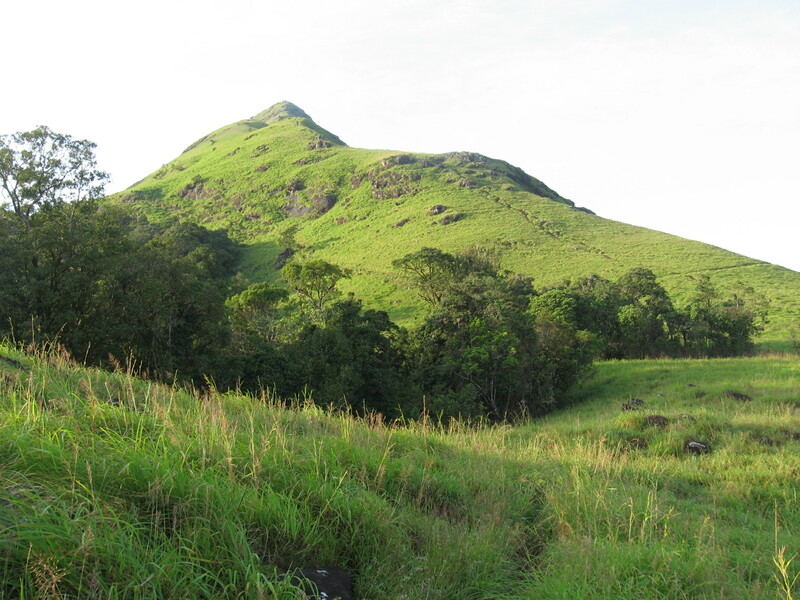 Ranipuram is a picturesque hill station set in the district of Kasargod. It is a destination located far off from the hustle and bustle of the city, making it ideal for a quiet and pleasant vacation. Ranipuram is famously known as the “Ooty of Kerala”. Some of the fun activities here are rock climbing, trekking, bird watching and many interesting activities such as chimney climbing and rappelling (controlled rope down from high rocks). Colorful butterflies and flowers fill the entire area, spreading only happy vibes to tourists. Yet, this is one of the least explored destinations in Kerala. Located in Kottayam, this is one of the lesser known tourist destinations of Kerala. It is a must-visit place for everyone who loves to go trekking and hiking. There are some good hike trails that start right from the bottom of the mountain, leading all the way to the peak. The view from the top is stunning! The River Meenachil flows through the region. There are three main hills in this region, all named after their appearance. The first hill, Kuda Kallu translates to “umbrella-shaped rock”. The second hill is called Koonu Kallu because of a hunched portion on its sides. Narakapalam is a natural rock bridge that lies across the Koonu Kallu. The area is said to have the mythical flowers of Neela Koduveli. It is rumored to possess magical powers that would favor the person possessing it with good luck and wealth. The view of the sunsets and sunrises from the peak is an out of the world experience! Some other places to visit in Kochi, located nearby are the Kattikayam Waterfalls and the hill station, Vagamon. The Ashtamudi backwaters of Kollam is one the least explored destinations in Kerala. It is famously dubbed as the “gateway of backwaters”. The lake gets its name from the 8 channels of the lake that lead to the Ashtamudi backwaters. A common sight here is local boatmen paddling their way through the lake, making smooth ripples as they do so. They use huge Chinese fishing nets (called cheena vala in Malayalam) to fish. Tourists can go on boat rides across the lake that takes about 8 hours to cover the entire area passing by small villages on the banks. You’ll also come across the Munroe Islands which is a group of 8 small islands situated in the lake. 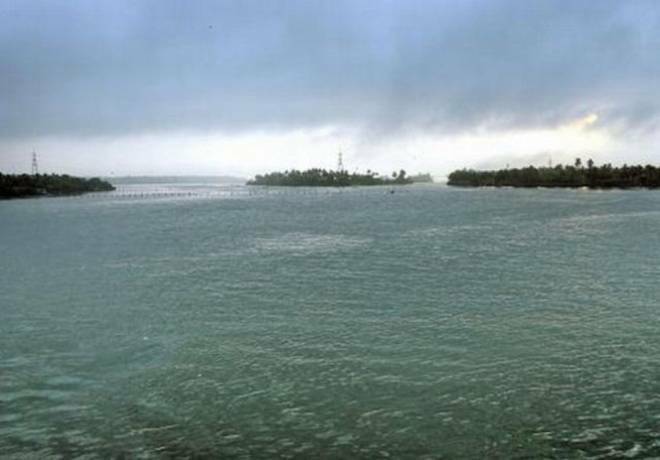 The Ashtamudi Lake is also home to a wide variety of sea-bird species and marine life. It is one of the wetlands that have been recognized internationally. Another least explored destination of Kerala is Gavi, a small town in the district of Pathanamthitta, known for its extremely cool climate, especially during the monsoon season. Nilgiri langur, deers, sambars, Indian giant squirrels and Indian elephants are some of the common animal species found in the forests of Gavi. There are also many beautiful flower and plant species that add color and life to the area. The forests of Gavi are part of the large Periyar Tiger Reserve. Tourists can hire jeeps or use their private vehicles to cover the route through the reserve. Tourists can engage in interesting activities such as visits to spice markets, trekking within the region, boating and bird watching. This is a place of great scenic beauty and was lesser known to the world until the Alistair International listed it as a significant eco-tourism destination in Kerala. 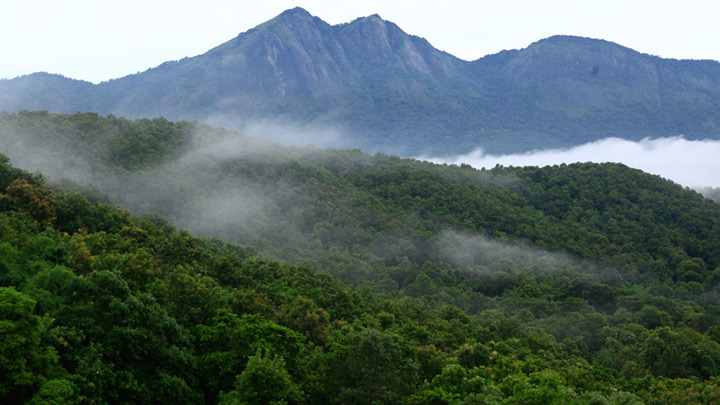 The Silent Valley National Park in Palakkad is a national park built around the tropical rainforests in the area. It is known to be the only remaining undisturbed rainforest in India! The national park offers trekking trips and wildlife safaris through the national park. The area is generally peaceful and not over crowded with tourists, giving justice to its name. The park is home to a large number of animal and bird species. 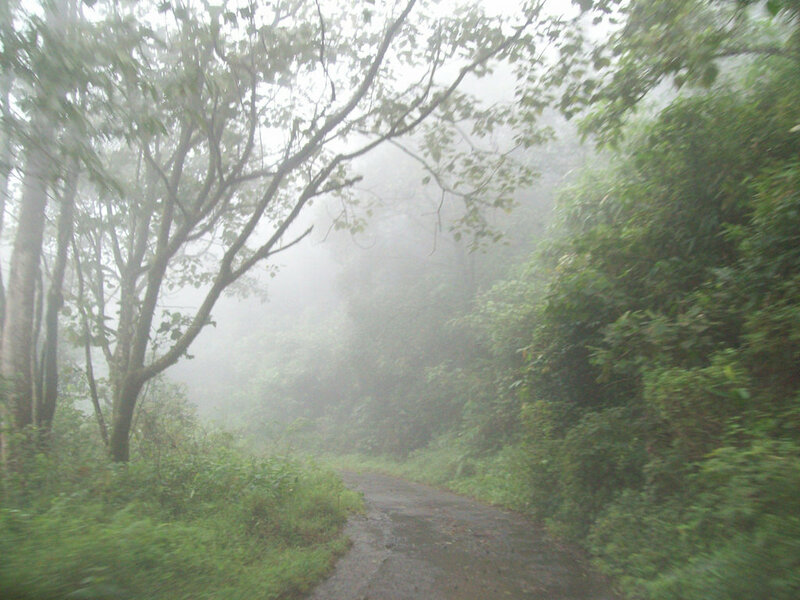 It is a part of the Western Ghats World Heritage Site. 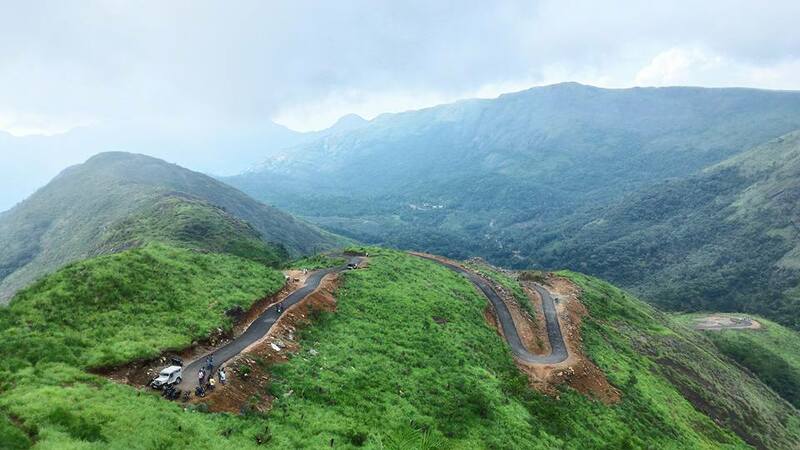 Illaveezha Poonchira is a beautiful place filled with lofty hills of different heights and sizes. The name transliterates to “flowery lake where no leaves fall”. It was aptly named so since there aren’t any trees on these hills and hence there are literally no fallen leaves. There is a very interesting legend behind this least explored among the destinations in Kerala. It is believed that the three main hills of the region – the Kudayathurmala, the Mankunnu and the Thonippara were created by Devendra, the Lord of Devas in order to protect Draupadi, the wife of the Pandavas from the other Devas as she took bath in the lake of Illaveezha Poonchira. The stunning beauty of this place makes it one of the best places to head over for a serene and calm weekend trip. There is a well-maintained DTPC rest house that caters to travellers in this region. 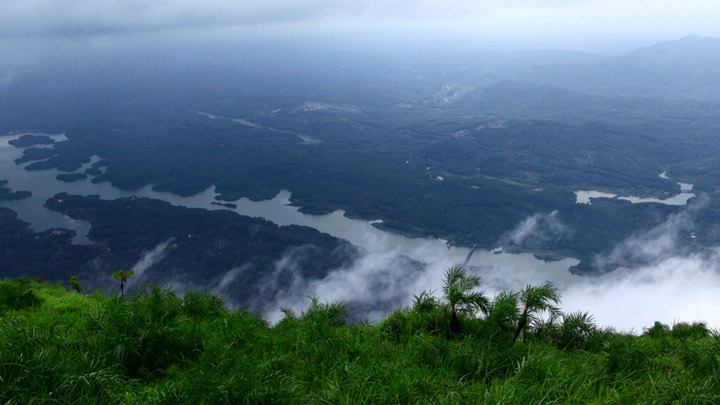 This beautiful town, located in Wayanad is surrounded with large coffee and tea plantations. The climate here is always cool and pleasant. The backdrop is filled with magnificent mountains. As you travel through this town, you get the sweet aroma from the coffee plantations. Some other places to visit in Kerala are the Chembra Peak where tourists can camp at the top station, the Pookot Lake and the majestic Kanthampara waterfalls. There is also a wildlife reserve here known as the Muthanga Wildlife Sanctuary. The city of Kalpetta offers many shopping options to tourists. You’ll find countless shops selling a variey of handicrafts, coffee, tea, honey and other organic goods. The above mentioned are some of the least explored destinations in Kerala. There are so many more amazing places to visit in Kerala waiting to be discovered! Kerala is truly “God’s Own Country”!! Can't resist... Travel and Food. Jaunt Monkey is a source through I can reach people like you. At times I stop my usual short trips and go for a ride through the unusual yet thrilling paths. You can also join me. This post is a rare piece of information. Ilaveezhapoonchira Near Kottayam has a nice Look. Thank you for this post..!! !